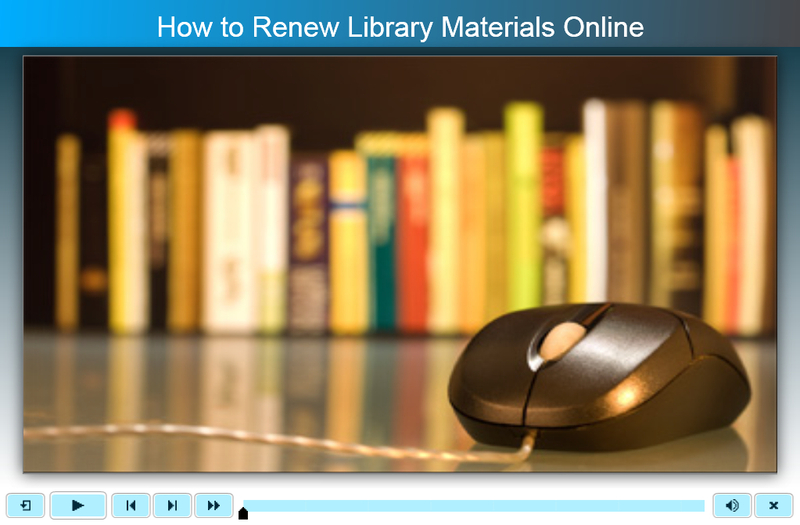 This tutorial demonstrates how to renew library materials online using the library website. Click the image to open the tutorial in a new browser window. How to Renew Library Materials Online by Dickinson College is licensed under a Creative Commons Attribution-NonCommercial-ShareAlike 4.0 International License.